SS 620 : 2016 focuses on the requirements for distributors and importers to ensure the quality and integrity of the medical devices throughout the distribution process for all medical devices. 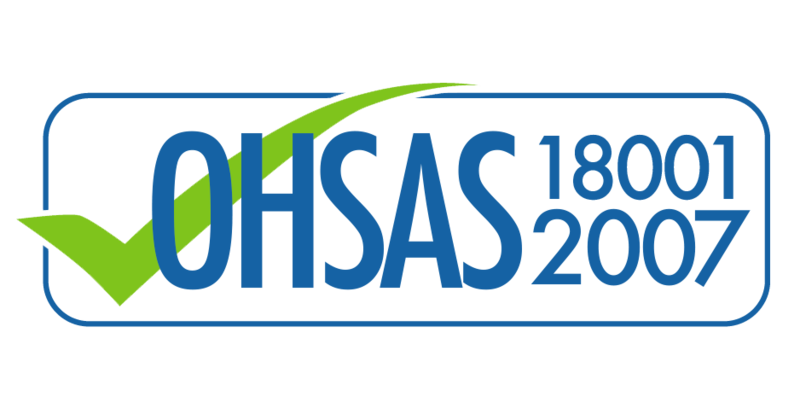 SS 620 : 2016 will replace the HSA Good Distribution Practice for Medical Devices – Requirements, Revision 2.1 (HSA GDPMDS TS-01, R2.1) as the certification standard from 9 November 2020 onwards. CCIS provides consultancy service to help organisations bridge the gap and meet the requirements of SS 620 : 2016. Our methodology includes development, implementation and performing a third-party internal audit. Contact us today for a non-obligatory quote!